This weeks guest designer, Suzanne Sergi's bold colors and use of layers attracted me to her work right away. Plus, have you seen her photos?! Seriously beautiful! The way she captures her family's love and compassion for each other and life is inspiring! Suzanne designs for Pebbles Inc. which has now been picked up by American Crafts. I would describe my style as clean, colorful, with a mixture of texture, and lots of little details. I think you may recognize my style, by noticing that I do tend to create pages with only one large snapshot. 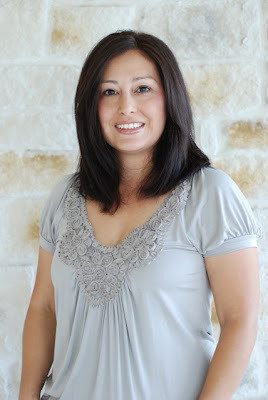 I am a novice photographer, who enjoys taking photos of her sweet family. I may take hundreds of photos of one event, but although, it might not be “technically” correct, there might be just that one photo that makes my heart sing. I do tend to hand stitch on my scrapbook pages. It could be simply a straight line, or a flourish. I simply love the added texture it gives to my pages. 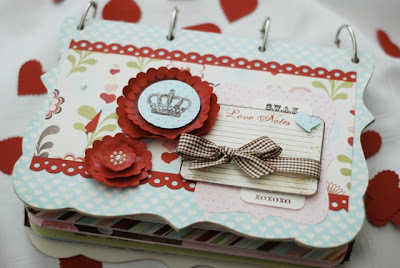 I also love to use pattern paper,and seldom will you find my page without a photo corner. For me, it gives my page that finished touch. Once, my page has been built, I will find a way to make my page more special, by added the small details. What I see through my camera, inspires me to document the everyday. It is these special moments of my children, friends, and family, that I want to capture. When my little ones, sit and savor each page of our scrapbook album, this reiterates why I scrapbook. I love searching the internet for inspiration. 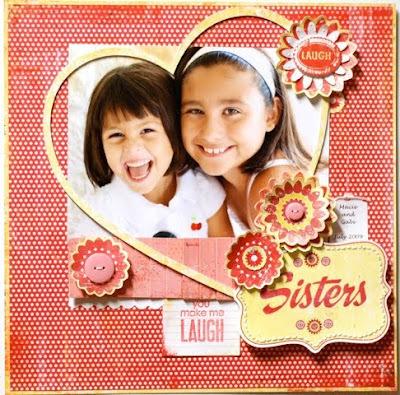 Scrapbooking combines art and photography, all in one. There are so many unique and inspiring styles. This is why I love this creative outlet. For me, I have always loved Laura Vegas. I am drawn to her pages, because they are simply, clean with linear lines. Her pages are not overly embellished,yet her finished page is complete. I am also drawn to the work of Jana Eubank. Her pages are full of layer after layer. Her placement of embellishments, is simply perfection. Of course, there is also my best friend, Jeannette Siciliani. She is full of inspiration, and her work is artsy, with big bold colors. She adds that special twist to a page, that makes it her own. I am not a chronological scrapbooker, so I tend to scrapbook in the moment. I do think I am drawn to bold, and bright colors that make me smile. I love to scrapbook my snapshots, depending on the season, too. The seasons, and special holidays inspire me to match my snapshots to their appropriate paper. When I am not feeling too creative, this usually helps me to begin my creative process. 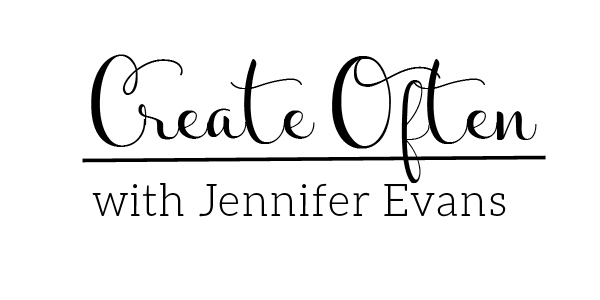 To be honest, I really do not have a specific process I follow to create a page. It usually begins with that special snapshot, that I am eager to begin documenting. I begin with my snapshot, and then select the beautiful paper. Sometimes, once I have chosen my photos, there might be a special technique that I want to incorporate. Once the foundation of my page is complete, I then try and incoporate the special little details. I have also been known to begin with the beauty of the paper, and begin backwards in my process. I am here to tell you, this is okay. I am simply trying to document and savor all the special moments in my family’s life. I am a photographer that enjoys capturing our story. 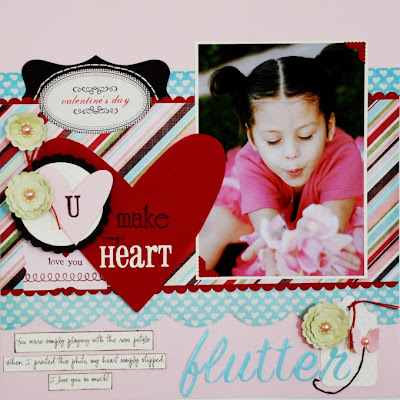 I am a scrapbooker that loves to put my special snapshots, imperfections and all, on a simple canvas. For me, this is truly what makes me the happiest. The paper, the embellishments simply are the added details that enhances our story. I would just tell you to create what makes you happy. 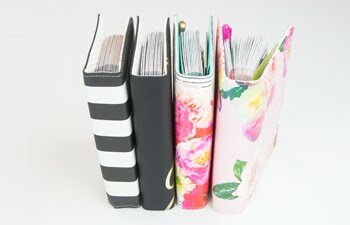 There is not a right or wrong way to scrapbook. These are your snapshots, and your special memories that you want to document. Creating a page with one photo, is documenting your story, your way. If you want to create a page with ten photos, this tells your story too. Your pages are a reflection of what is important to you,and your family. This is what matters the most. Suzanne lives in Orange County and is blessed to be married to a wonderful man, Steven. They have three beautiful children, and is grateful to be able to stay home, to watch them grow. Her family is the reason why she scrapbooks. 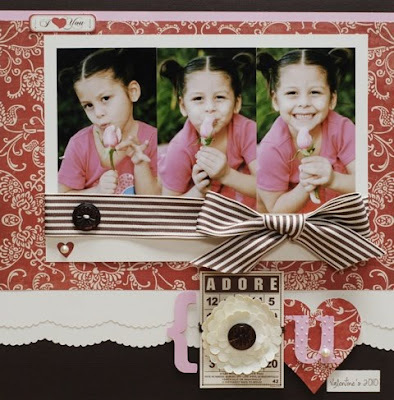 Suzanne started scrapbooking after the birth of her first daughter. "I wanted to find an avenue to help document all the special moments in her life. I walked into a scrapbook store, searching for the perfect album. I found much more, and fell in love with all the possibilities!" 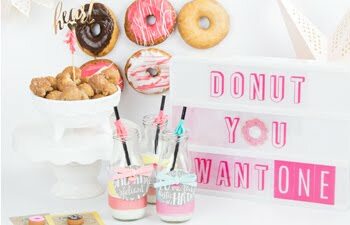 Follow Suzanne on her blog, Scrappin' the Details where you will be sure to find loads of colorful inspiration! 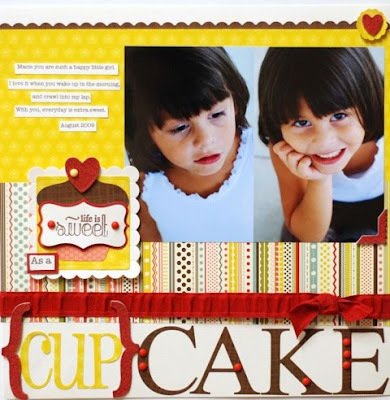 Create Well: There is not a right or wrong way to scrapbook. Your pages are a reflection of what is important to you,and your family. This is what matters the most.